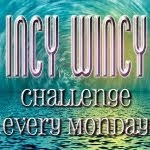 Another week has gone by and here's another creation for Incy Wincy. The theme for this week was TAG, you're it!! 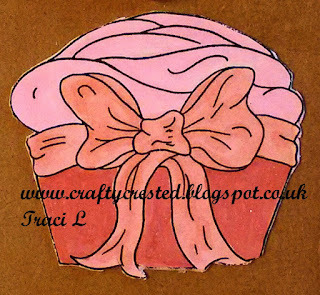 The image I used for this project is Ribbon Cupcake from Limited Runs. Such a sweet tag! Love the sparkle:) Thanks for playing along with us at Craft Your Passion! Very nice. I really like the color scheme you have chosen. 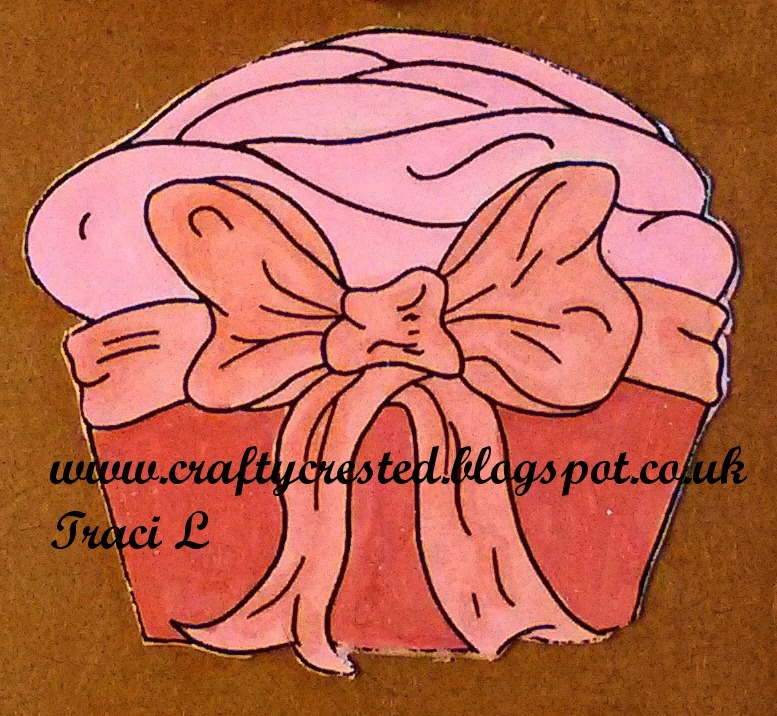 Thanks for joining our challenge at Crafting From The Heart and good luck in the draw. Nice tag. Great color combo! Hopping over to see the next tag in this Incy Wincy hop!